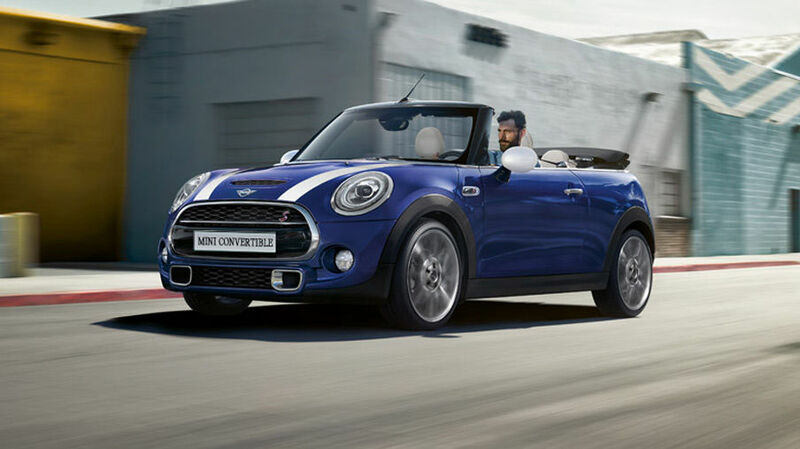 The MINI Cooper Convertible is still one of the most affordable convertibles on the market today and one of the most fun to drive. With a MINI Cooper Convertible, you get a car that's really fun to drive and fuel-efficient for less than $ 30,000, which ultimately means that you can get the most out of our short summer without braking the bank. 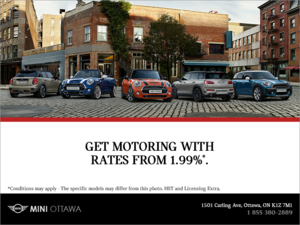 Available starting at $ 29,690, the MINI Cooper Convertible is also available in S guise starting at $ 33,990 or in the John Cooper Works version starting at $ 41,490. 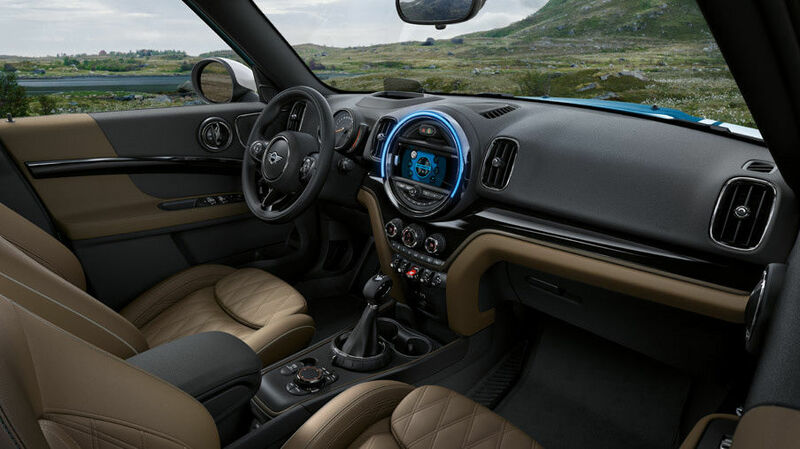 While the latter focuses directly on performance, the other two offer an interesting mix of power and comfort while also featuring very low fuel consumption. 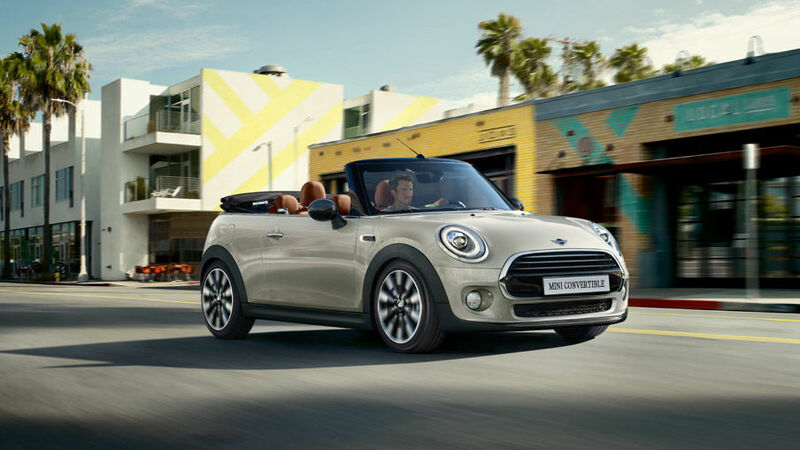 The 2018 MINI Cooper Convertible is powered out of the gate by a very fuel-efficient three-cylinder engine with 134 horsepower and 162 lb-ft of torque. The abundant torque available at low RPMs means reassuring accelerations and confident passing. 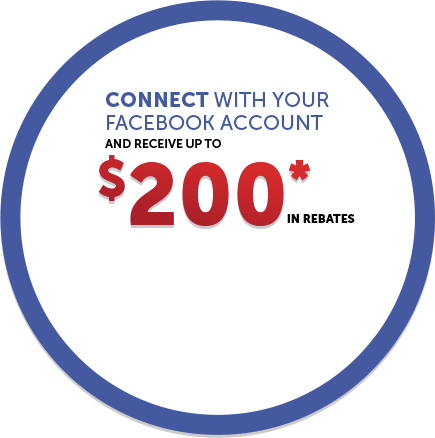 This engine can be paired with an automatic transmission or a manual gearbox. 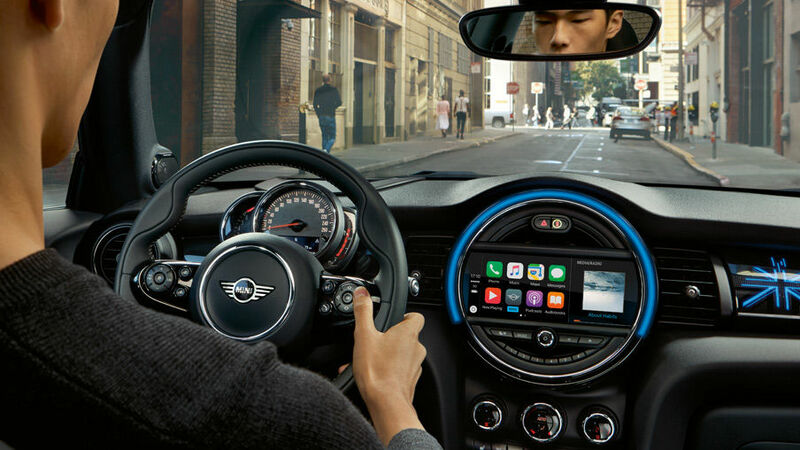 In terms of fuel consumption, the 2018 MINI Cooper Convertible surprises with an average fuel consumption of only 7.4 liters per 100 kilometers when opting for the manual transmission. 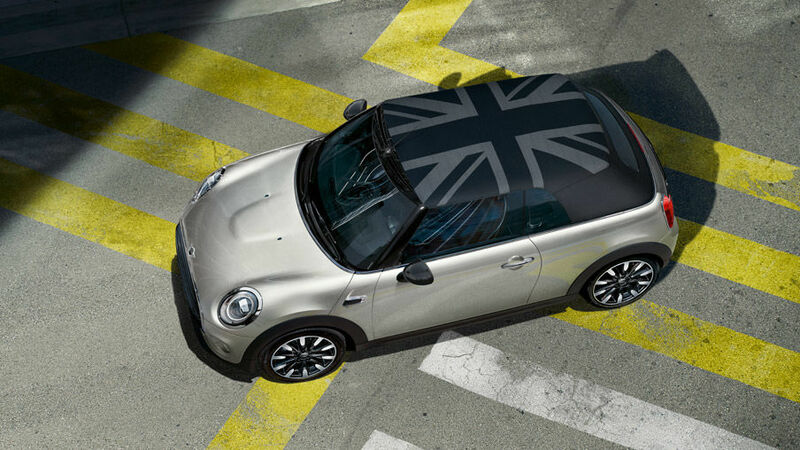 With the automatic, fuel consumption remains below 8.0 liters per 100 kilometers.